Duon helps innovative companies with the complicated minefield that is intellectual property (IP). We bridge the gap between the confusing world of highly legal patent attorneys and innovative businesses. 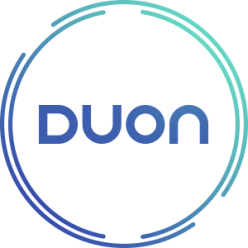 Duon is your concierge service for intellectual property. We help make things easy for you – easy to understand, easy to do and easy to use. We help you research what competitors are doing, what is valuable IP in your area of technology, create a strategy for IP of your business – no matter how large, small, or fast-growing it may be. Get in touch, or learn more about us and our services.